It is already 2:30am in the Philippines. So, it’s already Easter! 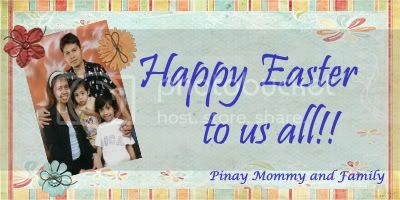 Here is a little piece of amateur digiscrap I made just now to greet everybody a Happy Easter. I hope you liked it.